Home » Commentary » Contributor » Dr. Shanthikumar Hettiarachchi » An Unfair Treatment! To accuse and incriminate a movement that is based on the Islamic notion of hizmet (service) of a coup to topple a civilian rule is unfair, unjust and politically motivated for all practical reasons. It is with great shock and sadness I tuned into the news to learn about the recent development in Turkey, which now might be called the abortive coup, in the middle of already a vulnerable political landscape. However, Turkey remains one of the key geopolitical entities with its influence both in the East and the West in terms of International Relations and diplomatic partnership. My contact with Turkey has been through the global network of the Hizmet Movement which unfortunately is incriminated in this abortive coup as being its architect. 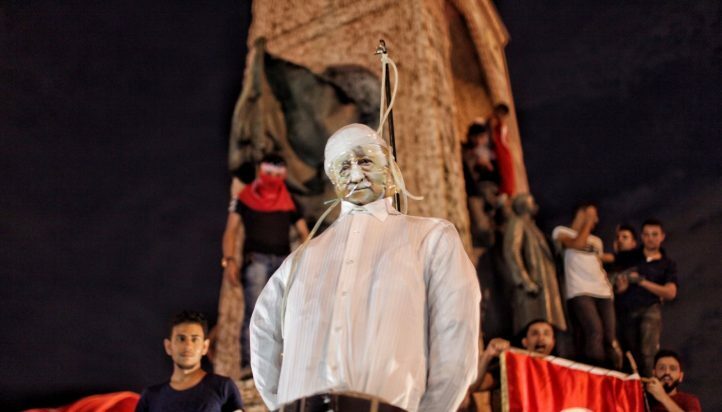 Erdogan administration swiftly accused Fethullah Gulen for master minding the coup, a sellable populist argument and an irresponsible way to scapegoat a messy politics of Ankara which his tenure created over the years. Gulen in response to the accusation, requested the international community to investigate if there was such an attempt on his part and the movement he helped evolve what today has become unequivocally influential in opinion making and forward thinking in the Islamic world. The movement brings the world of Islam on to a middle ground of dialogue between cultures, an alternative to conflict of religious cultures, aggression and violence. He addresses that difference is part of being human and that authentic Islam de facto, embraces it as part of formation of human communities. He pioneers in Islamic theology with a social entrepreneurship applicable to modernity. Islam cannot be in opposition to modernity. Both Islam and modernity should be open to other worldviews, engage with each other, stand side by side to face more critical challenges of modernity and perhaps the deviant practices of Islam. My association with the Hizmet movement as a non-Muslim South Asian student of both Islam and modernity has helped me to view each in their perspective. Like any other religious tradition Islam too has to deal with difference as it has done during its own prophet’s time. Medina constitution clearly elaborates that there is all possibility of coexistence between Muslims and non-Muslims. Hizmet movement accepts this unique premise that dialogue and partnership could help modern humans to cope with difference, as religious worlds could provide at least an important strand to meaning and purpose to life. 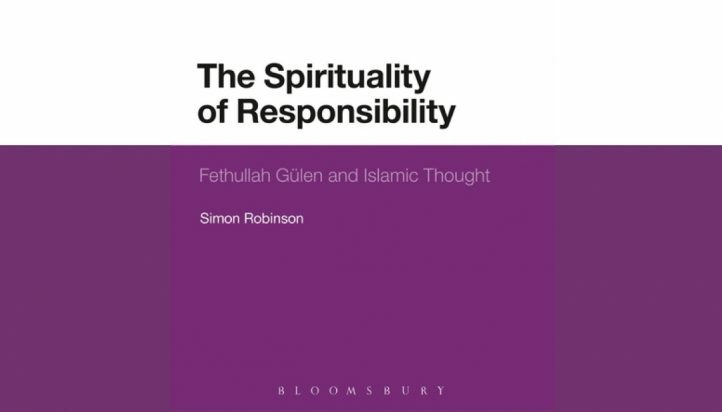 It is my view that Gulen and the Movement has provided, especially the Turkish Diaspora, central Asia and of course the native Turks a grip of Islam palatable to face up to the modern challenges and give their best back to Islam as a view of life and a way of life. It is proven beyond reasonable doubt that neither one philosophy, a specific science, an economic system, a political ideology nor for that matter a single religion is able to fully provide solutions to the problems and issues of our times. 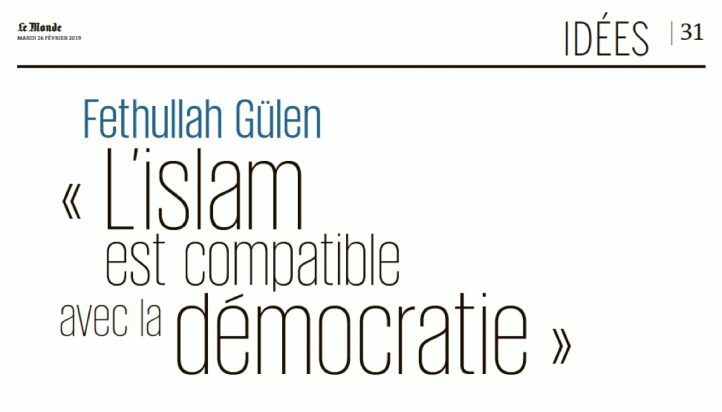 As a reader of Gulen’s thinking and a keen observer of the movement, I am convinced that they are aware of the viability of multiple approaches to resolve our global issues as well as the locally troubling scenarios. This to me is the reason why I began to study the Movement and wrote and worked sufficiently about its ability to relate to the ‘other’ who is different. So to accuse and incriminate a movement that is based on the Islamic notion of hizmet (service) of a coup to topple a civilian rule is unfair, unjust and politically motivated for all practical reasons.